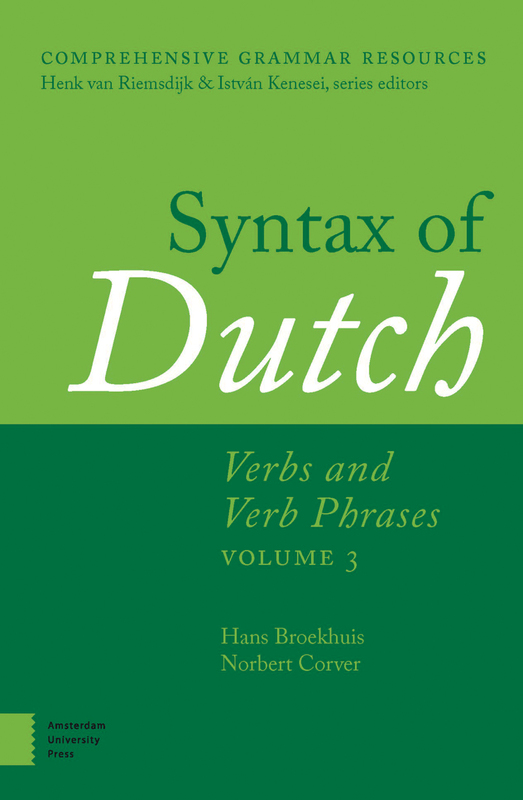 Verbs and Verb Phrases Volume 3 is now available to order via www.aup.nl. Receive a 25% discount on a subscription to the complete series (8 books)! Please contact us via orders@aup.nl.